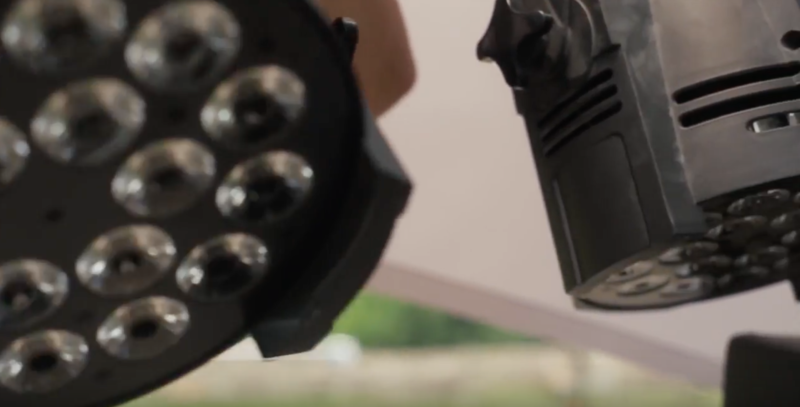 Want to use less power and have bright and colorful lighting with minimal hassle? 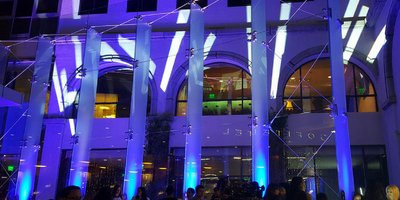 LED lighting makes this possible and provides smooth, bright color mixing, uplighting, color wash and stage wash! 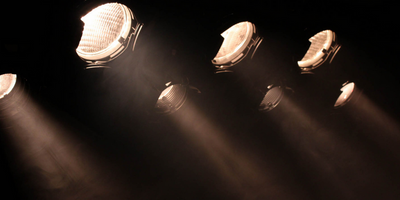 Make an impression on attendees with battery powered uplights or a stage washed with LED lekos. Even intelligent lights are now available with LEDs and you can pick any color directly from the color wheel with our iPad based control systems! 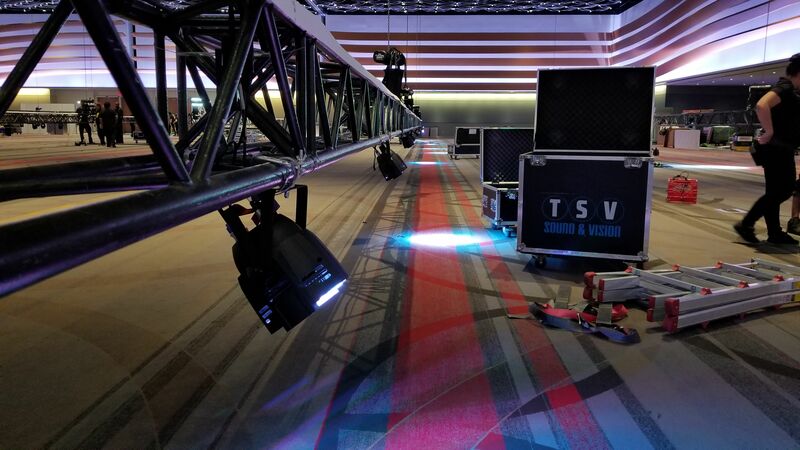 We have the equipment and technicians here at TSV in STL that allow LED lights to be used to their full potential at any event. 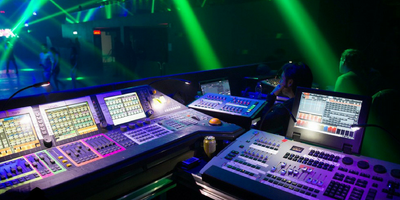 So contact us today and get the best LEDs!